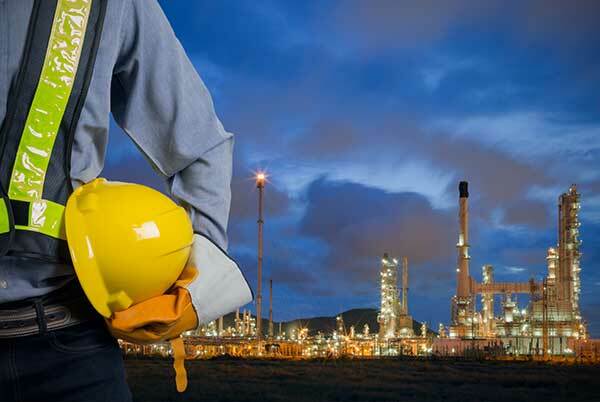 ACQUIP has worked in Petrochemical plants on a range of equipment for over 15 years. We are very cautious when working in a petrochemical environment. We know the dangers; the products are chemical irritants, going through violent processes and under extreme pressure. Our Field Service Engineers know that timing is imperative and there are severe consequences for rework. 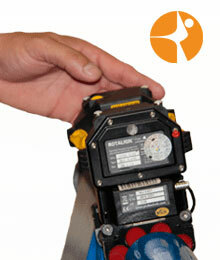 We have worked in environments where we have to avoid contact with chlorine, hydrogen, sulfide and phosgene. 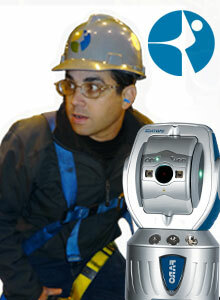 You want a service provider that has experience in difficult environments. We can excel in these conditions. 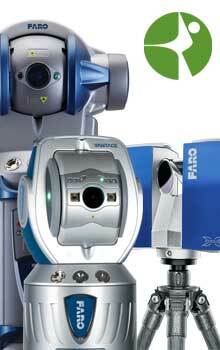 ACQUIP has developed procedures and uses precise tools to quickly provide accurate results in a safe manner. We will be able to solve your problem and provide you with the desired results. We want you to have a successful turnaround or quickly respond to your emergency.